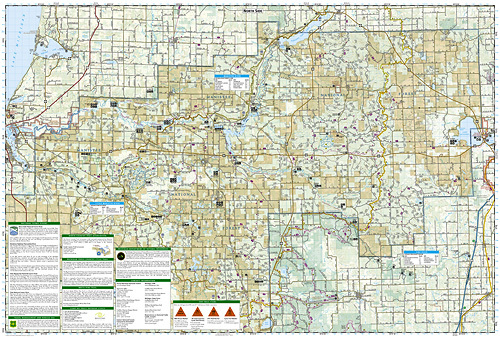 Manistee National Forest North [ti758] - $10.45 : Trail Explorers Outpost, Keeping the Adventure Alive! 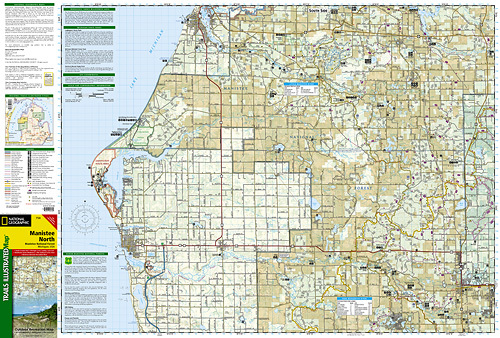 National Geographic's Trails Illustrated map of Manistee National Forest, North is a two-sided, waterproof map designed to meet the needs of outdoor enthusiasts with unmatched durability and detail. This map was created in conjunction with local land management agencies and is loaded with valuable recreation information. Net proceeds from the sale of this map go to support the nonprofit mission of the National Geographic Society.